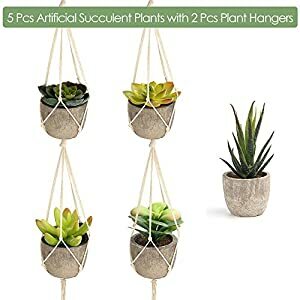 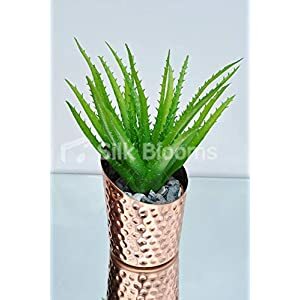 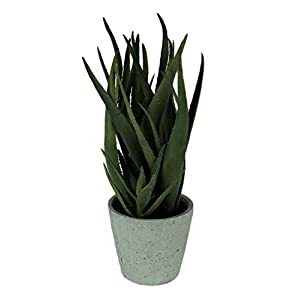 If you do not want to take handle real plants these are ideal for you. 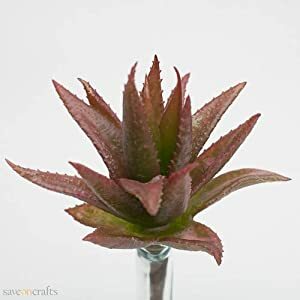 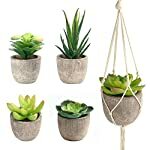 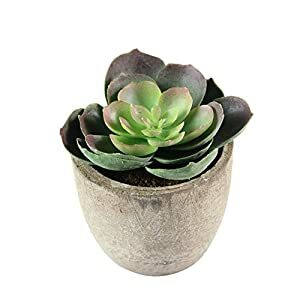 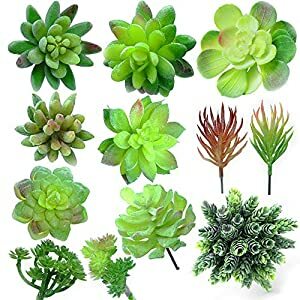 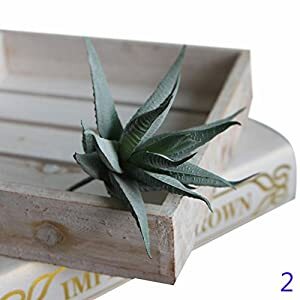 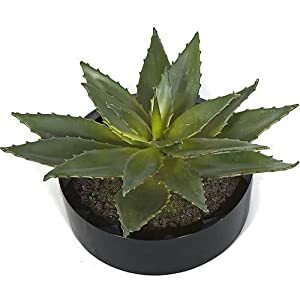 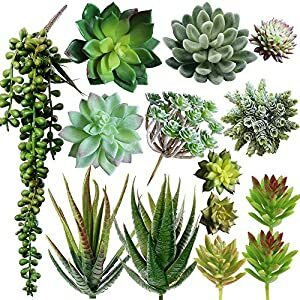 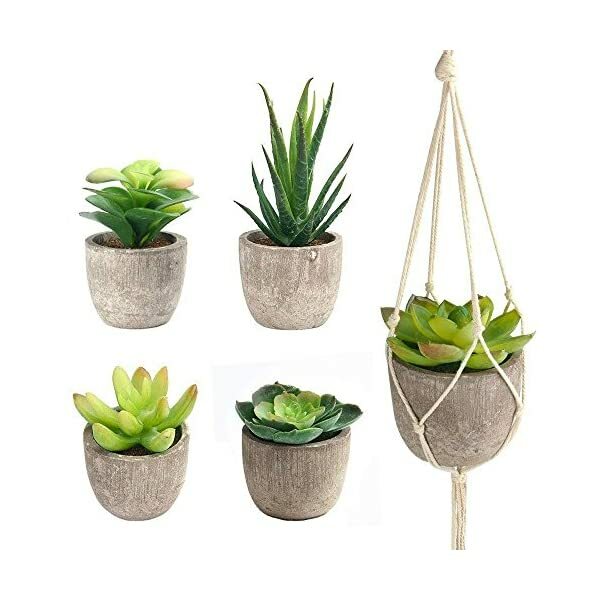 These wonderful faux succulents are so life-like, you’ll use it to embellish any where of your home, such as table, bookshelf, windowsill, ect. 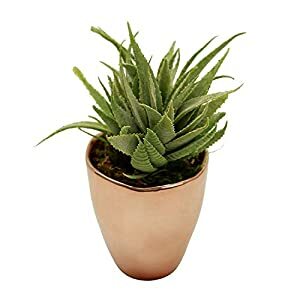 1.If the plant pot becomes dusty, please clean it with a moist cloth. 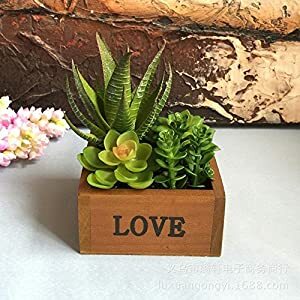 DO NOT PUT IT IN WATER. 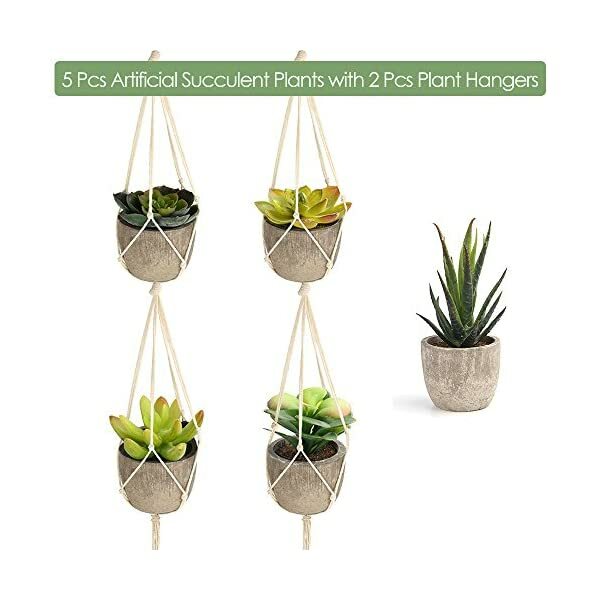 2.Don’t expose the synthetic plants to daylight for a very long time or it is going to fade.